SpinnUnga + Nadia Nair = Forever! During spring SpinnUnga, Spinn’s company for young dancers, started up a collaboration with Gothenburg based artist Nadia Nair. And now we have the great pleasure to present the video for Nadia’s new single Forever! 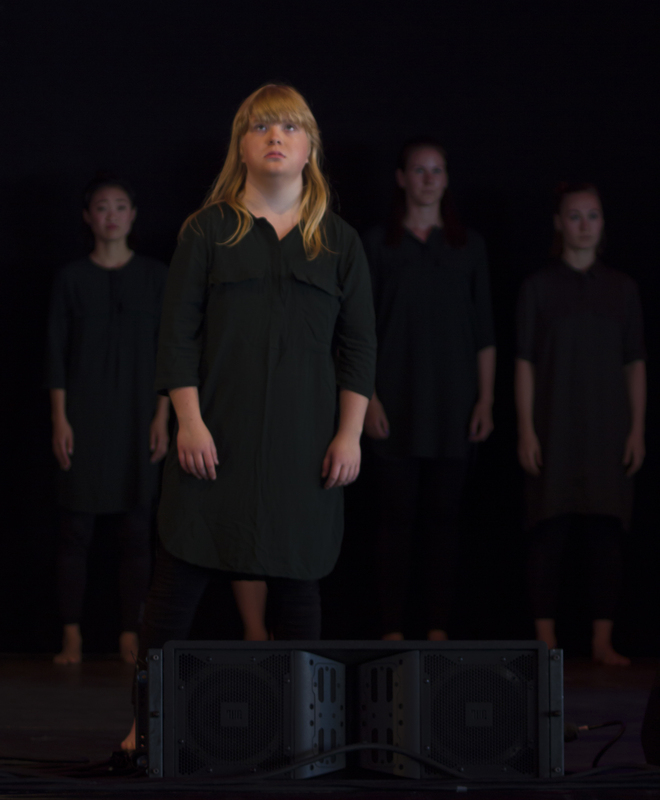 In the video, directed by Moa Viking, dancer’s from SpinnUnga performs a choreography by Anna Bergström, Artistic Director of SpinnUnga. Last week SpinnUnga and dancers from Spinn also performed with Nadia during Göteborgs Kulturkalas.